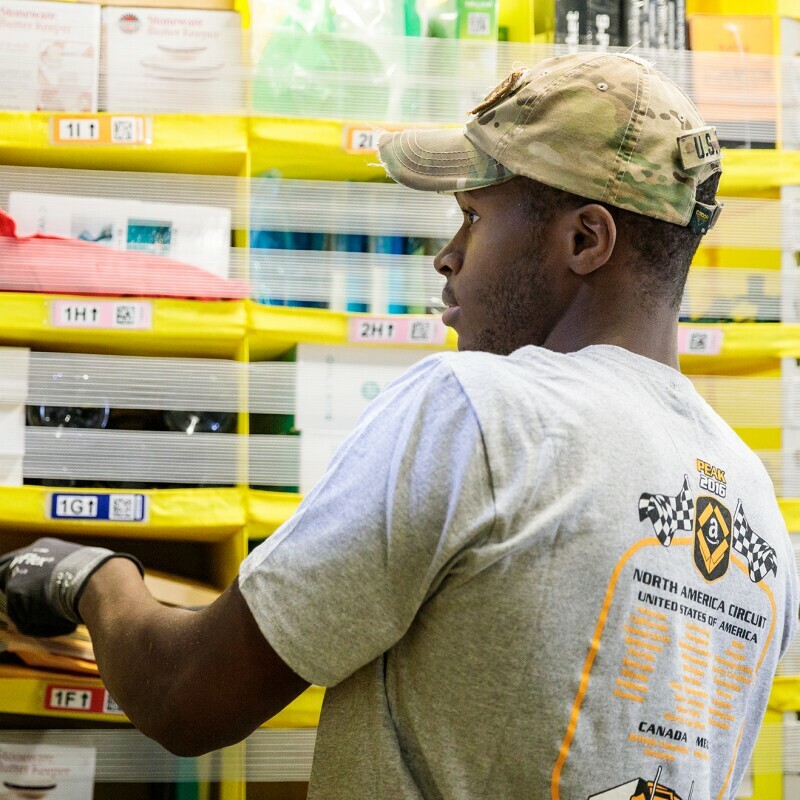 Amazon announced it is increasing its minimum wage to £10.50 for the London area and £9.50 for the rest of the UK for all full-time, part-time, temporary (including those hired by agencies), and seasonal employees—effective November 1. 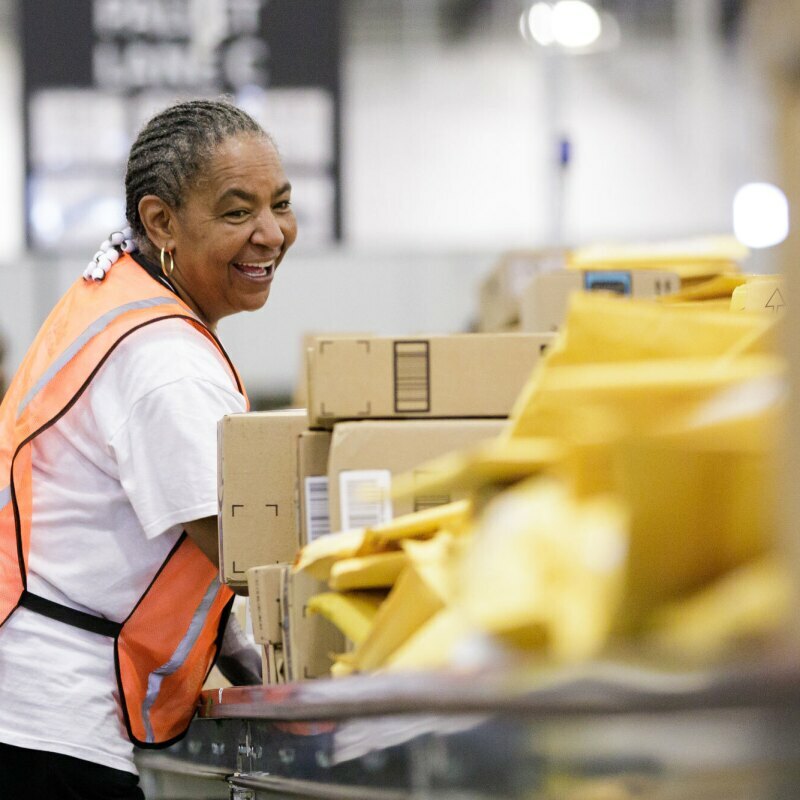 The new Amazon £10.50/£9.50 minimum wage will benefit more than 17,000 Amazon employees, as well as over 20,000 seasonal employees who will be hired at Amazon sites across the country this festive season. Career Skills, which trains hourly associates in critical job skills like resume writing, how to communicate effectively, and computer basics. Amazon was named one of the top UK companies for both attracting and retaining talent, according to LinkedIn’s 2018 Top Attractors list. Amazon was also named the Most Popular Graduate Recruiter in Retail Award at the UK Target Jobs Graduate Awards 2018. 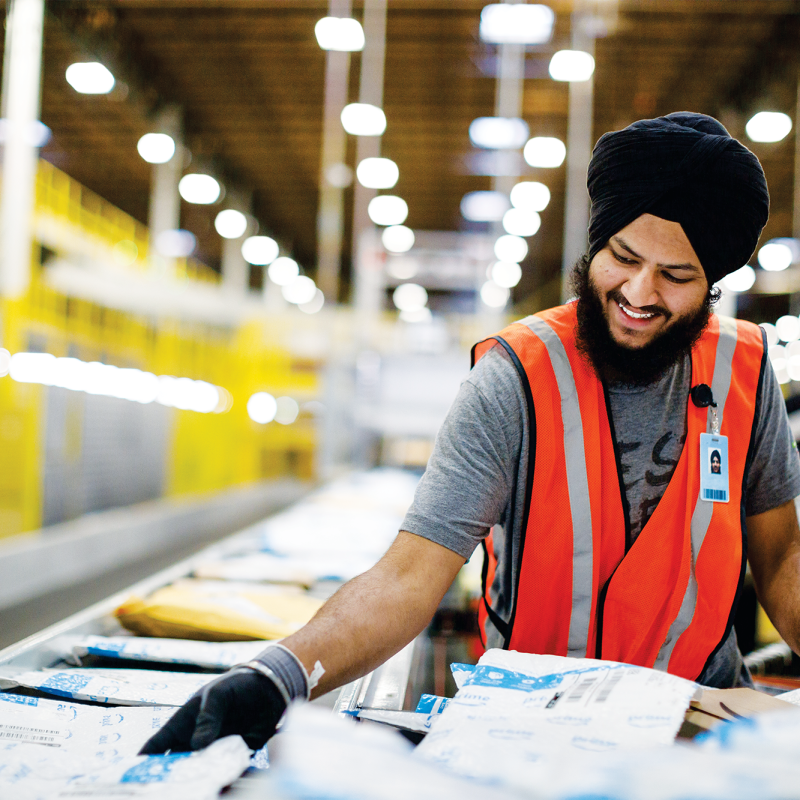 Learn more about working at Amazon. Yes. The new Amazon £10.50/£9.50 minimum wage applies to all UK employees at Amazon and its subsidiaries. Is it required to hit any incentive targets in order to get the £10.50/£9.50 minimum wage? No, the £10.50/£9.50 will be a simple minimum with no targets required. No, Amazon’s industry-leading benefits package is not changing. 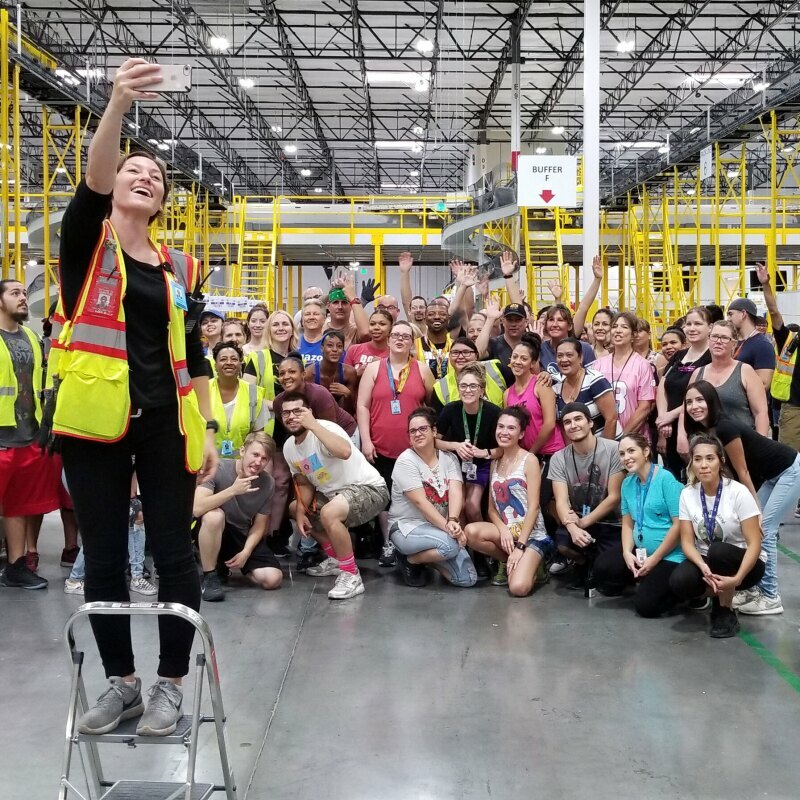 We will continue to provide a comprehensive benefits package, paid breaks, a company pension plan, and Career Choice, which pre-pays 95% of associates’ tuition for courses in high-demand fields, whether those jobs are at Amazon or another company. What about Amazon’s hourly Operations and Customer Service employees who are already making £10.50/£9.50? Will they see an increase? All of Amazon’s hourly Operations and Customer Service employees will see an increase, including those who are already making £10.50/£9.50.